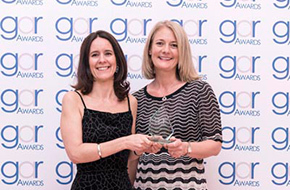 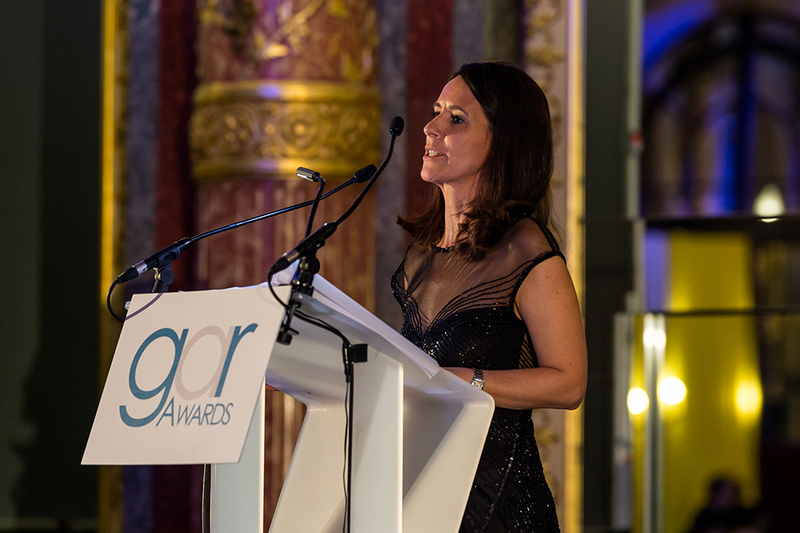 Presentation of the first Pledge Award at the 9th Annual GAR Awards Ceremony. 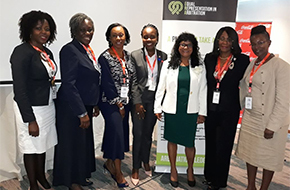 The Chartered Institute of Arbitrators, Nigeria Branch held its annual conference and gala night at the Transcorp Hilton Hotel, Abuja, with over 600 attendees. 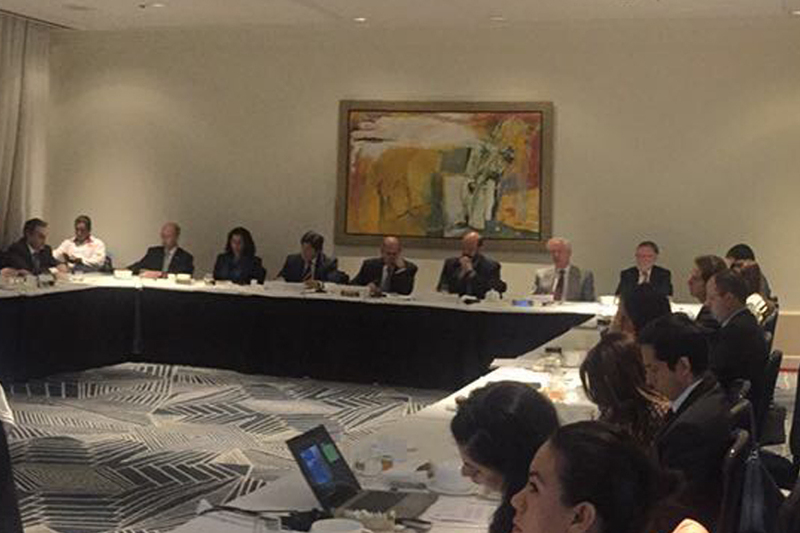 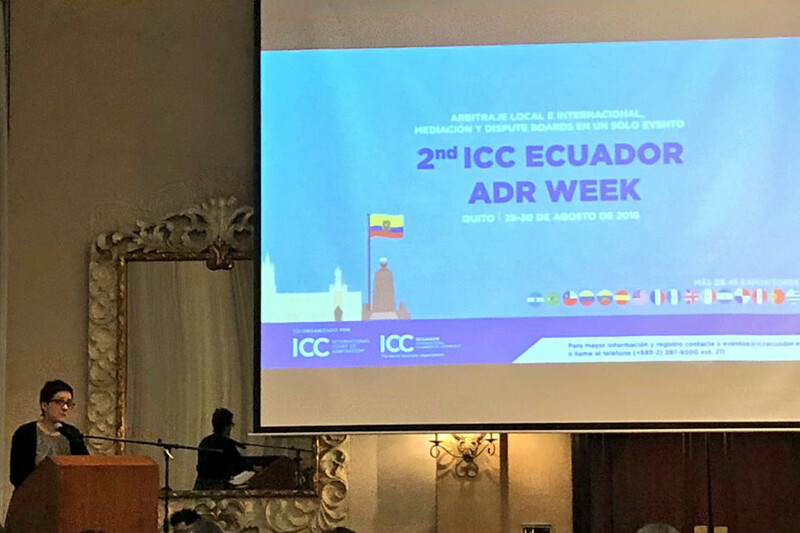 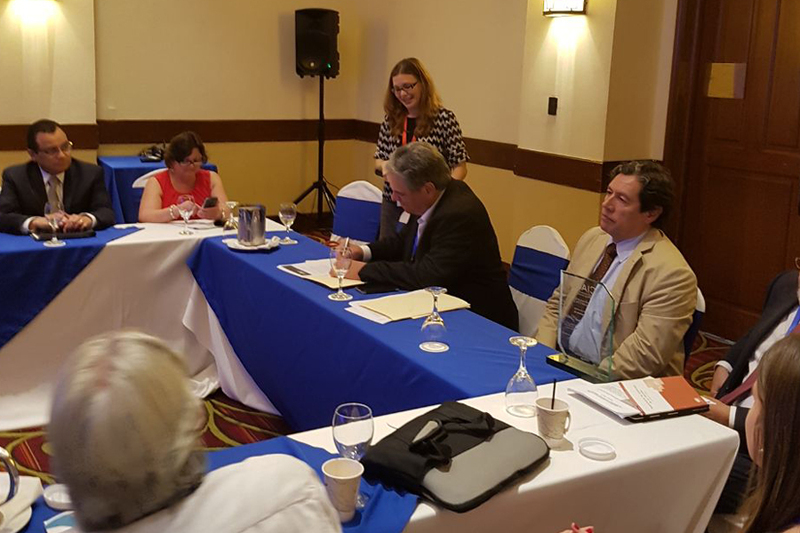 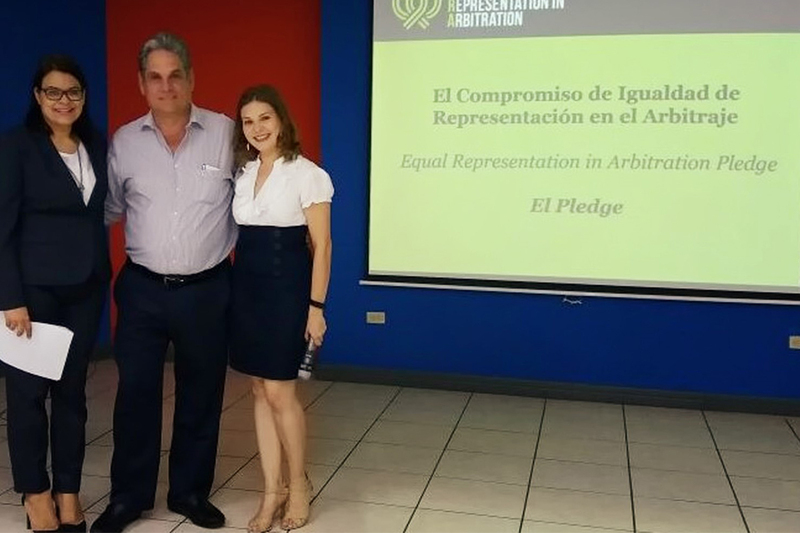 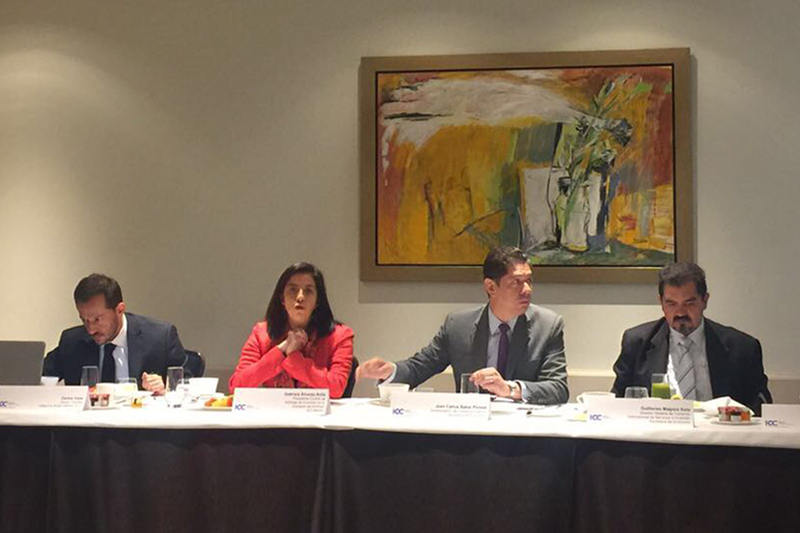 Pledge breakfast on the recognition and enforcement of awards was organized as part of the 2nd ICC Ecuador ADR Week. 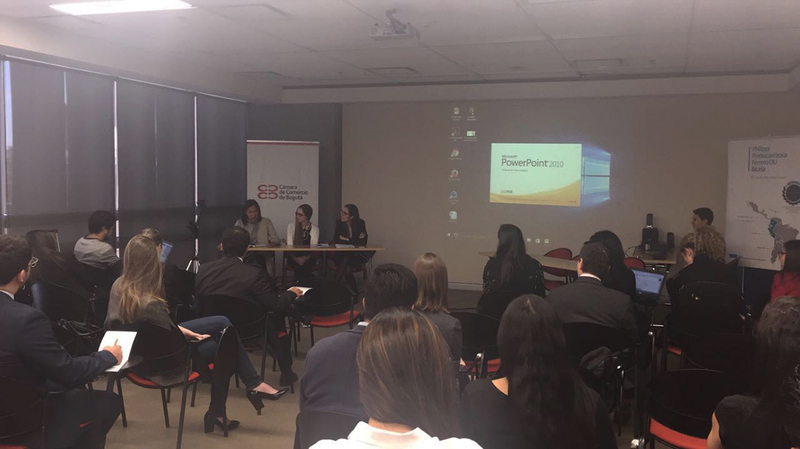 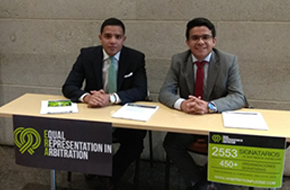 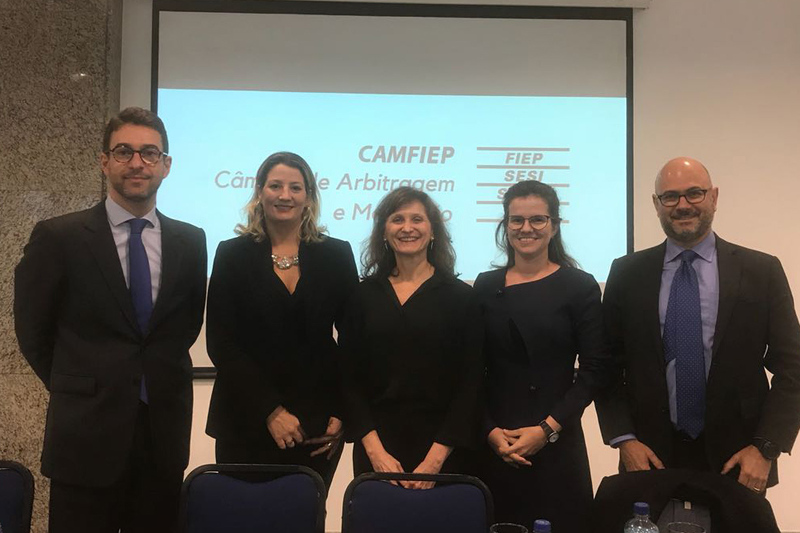 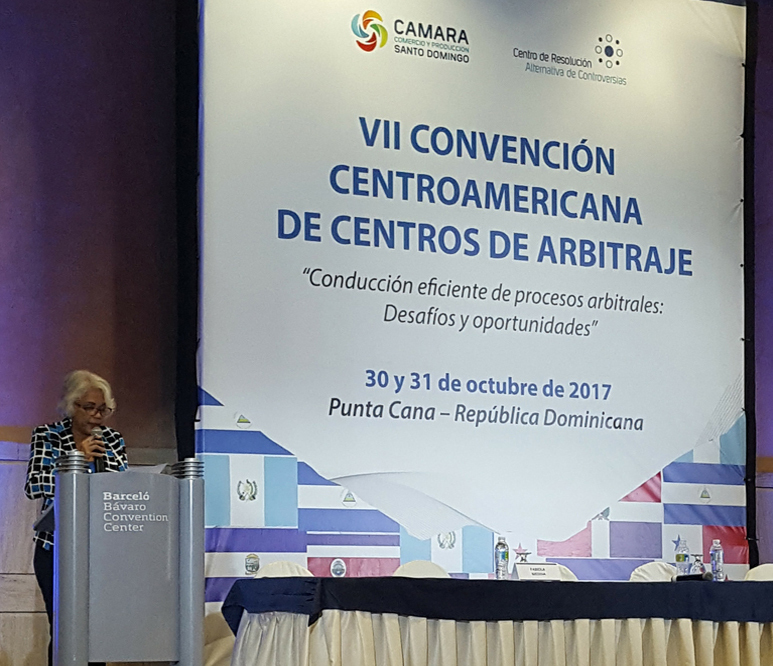 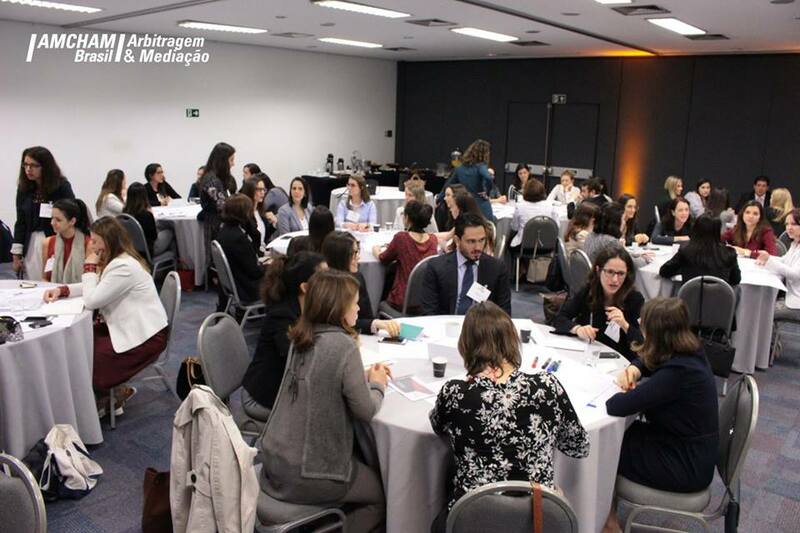 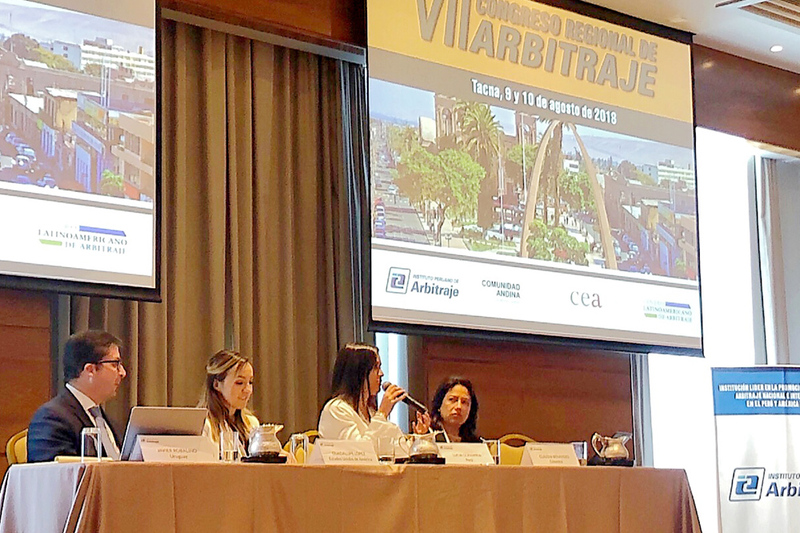 The Câmara de Arbitragem e Mediação da Federação das Indústrias do Paraná (CAMFIEP) formally signed the Equal Representation in Arbitration Pledge ahead of a discussion on ethics challenges in arbitration. 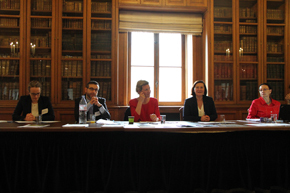 A discussion on the theme of diversity in arbitration was held at the Palais de Justice in Paris as part of Paris Arbitration Week 2018. 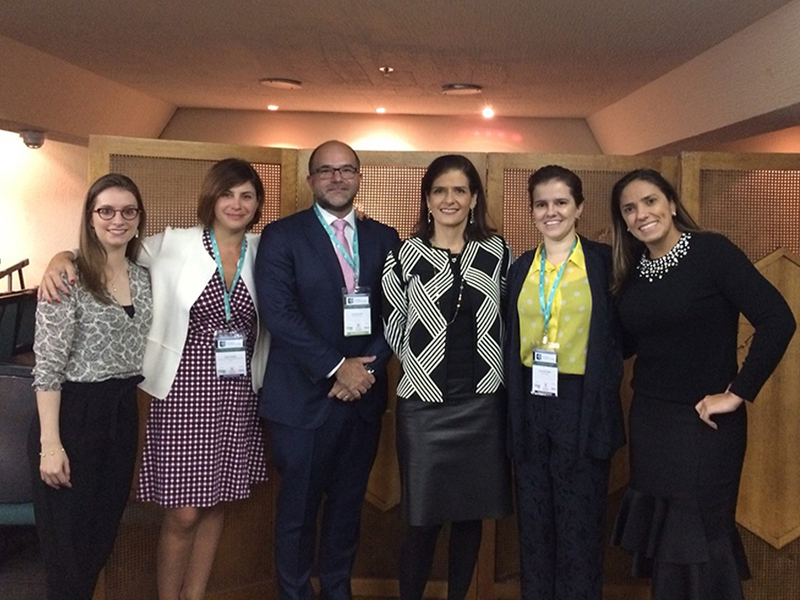 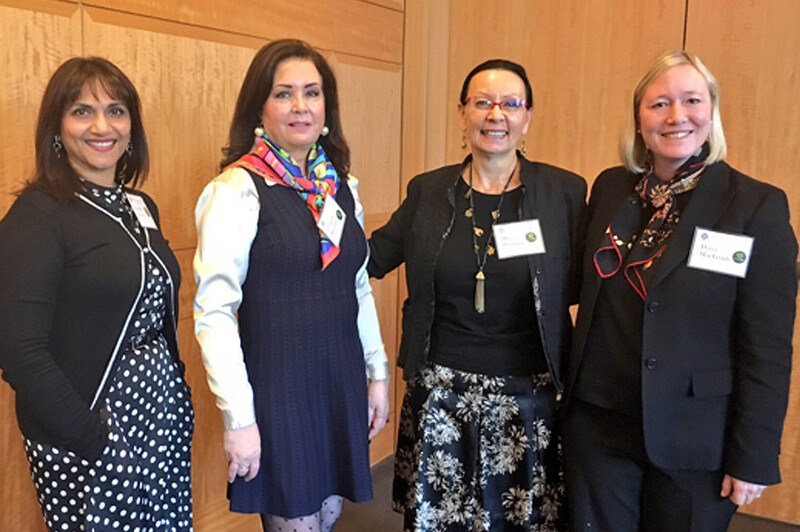 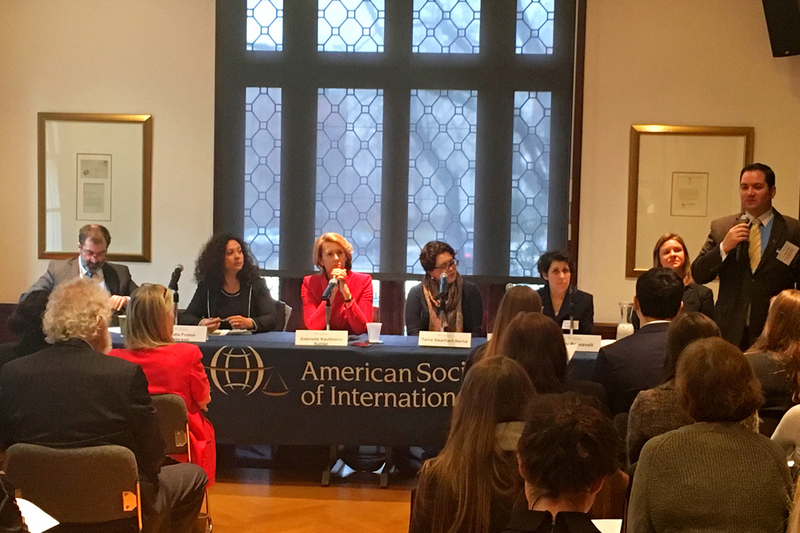 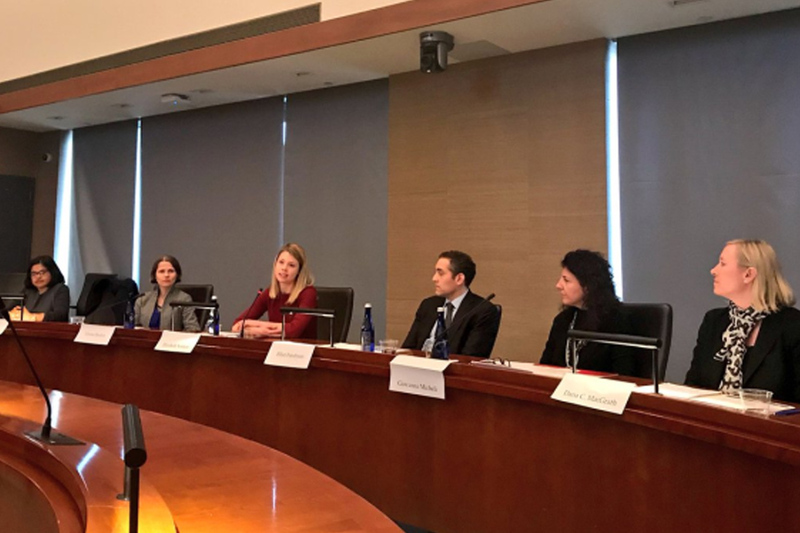 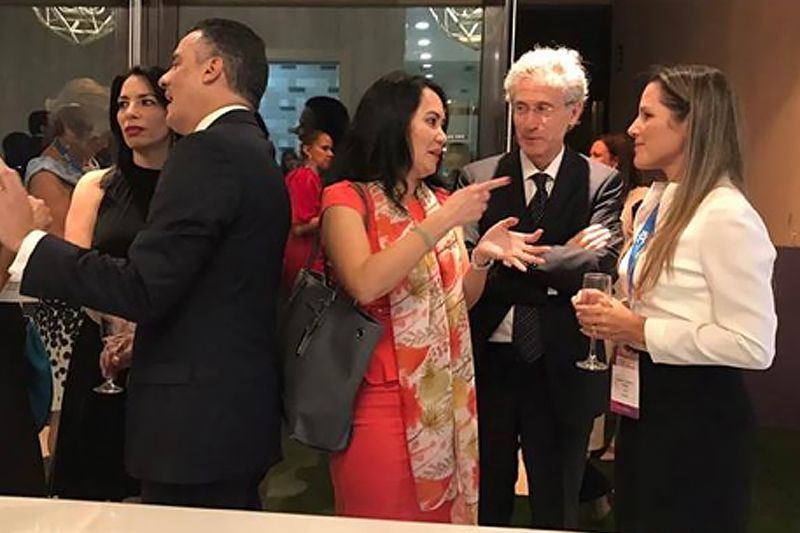 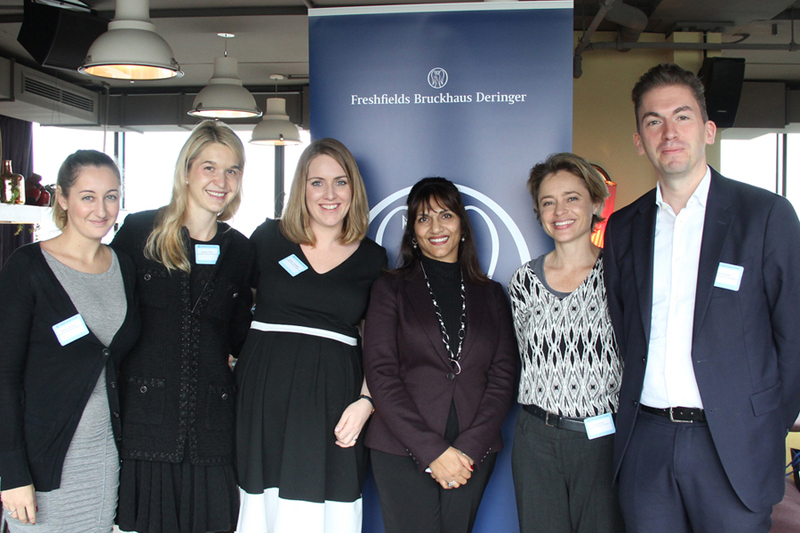 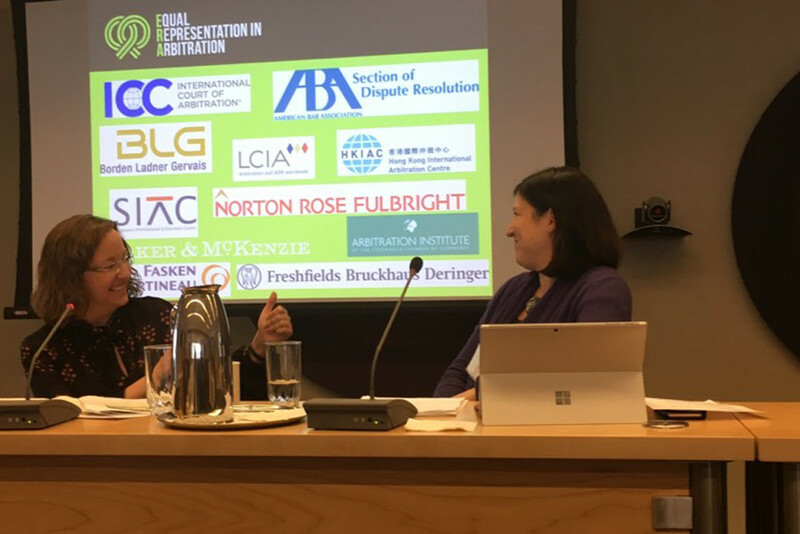 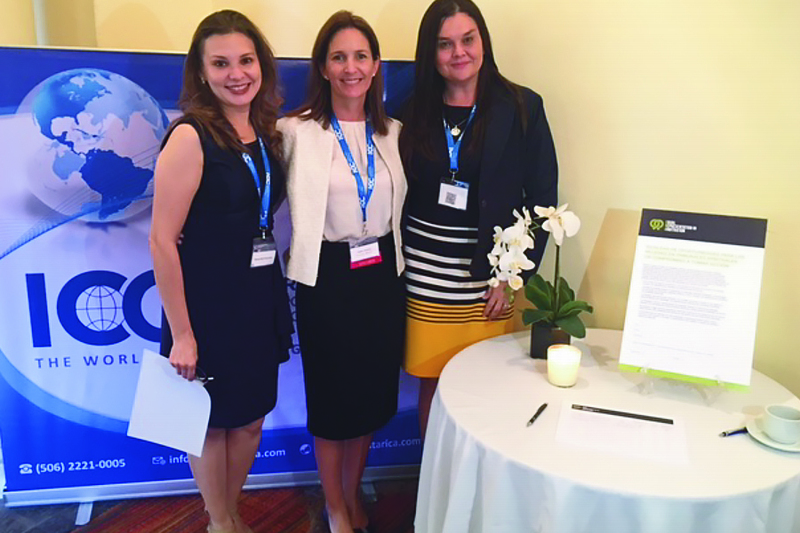 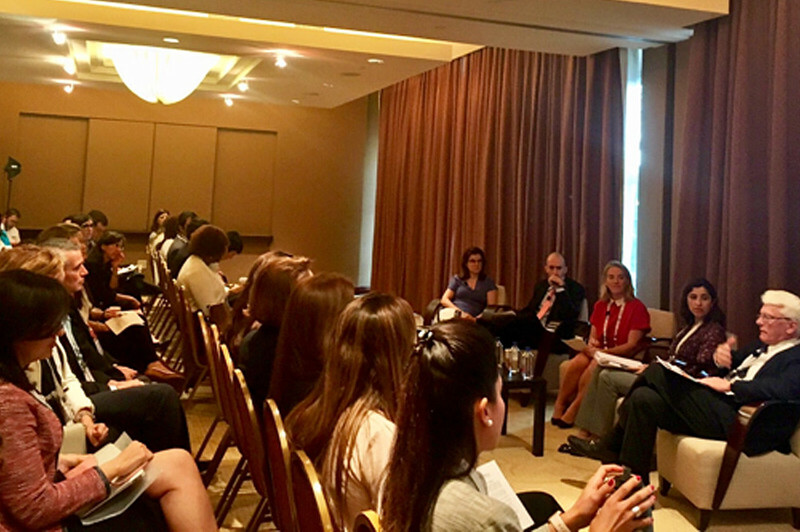 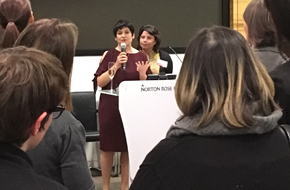 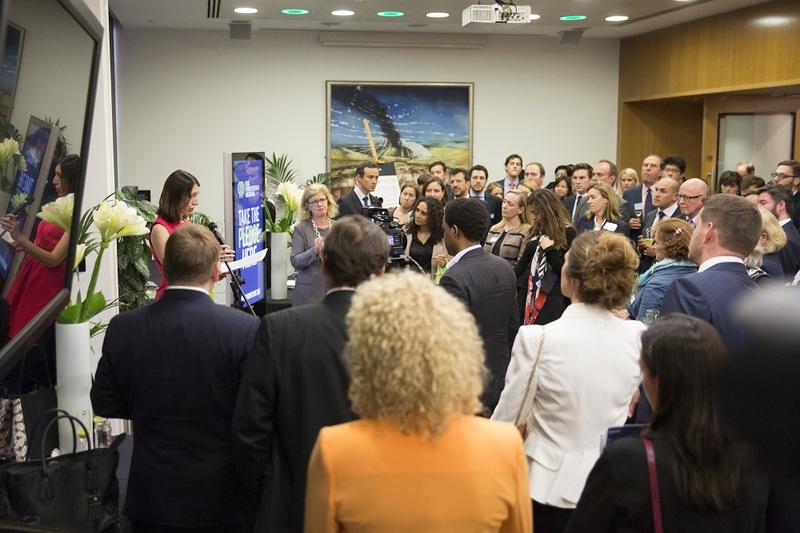 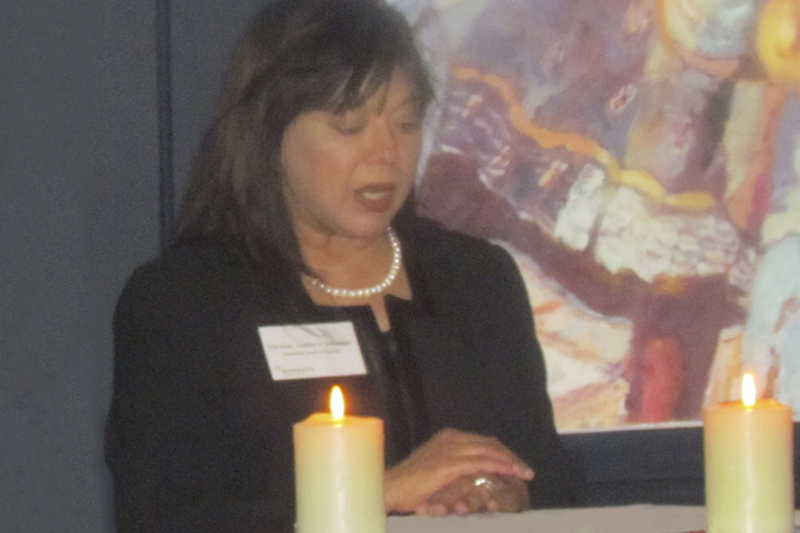 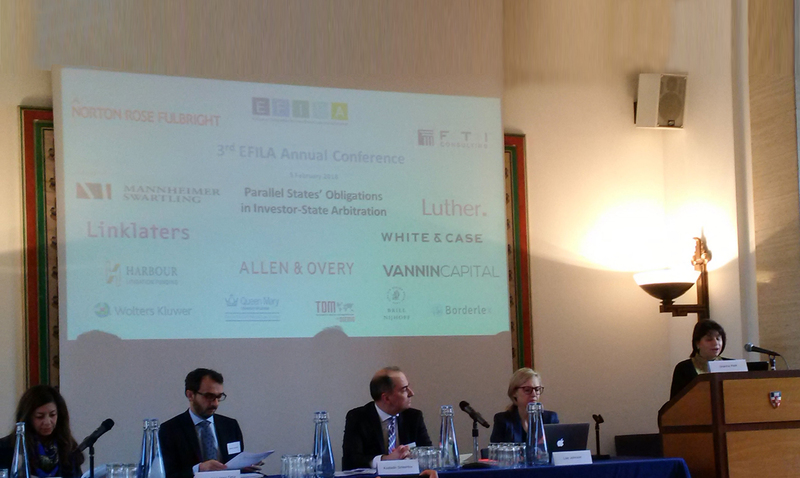 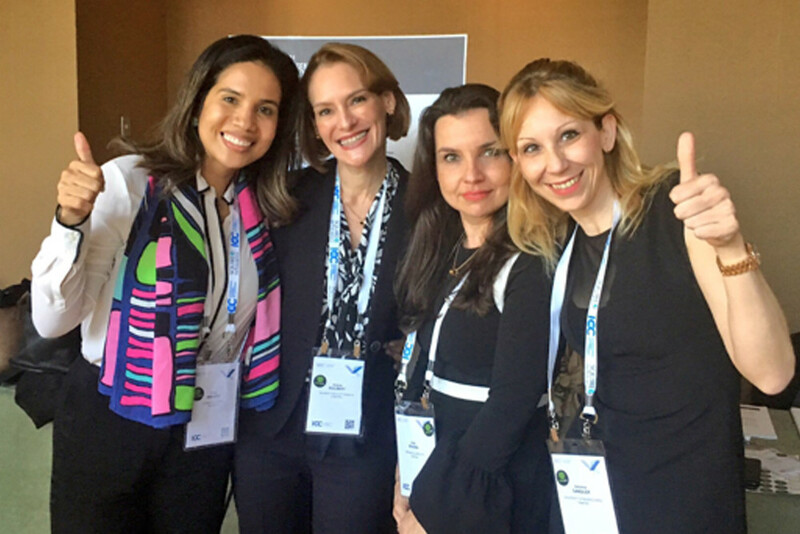 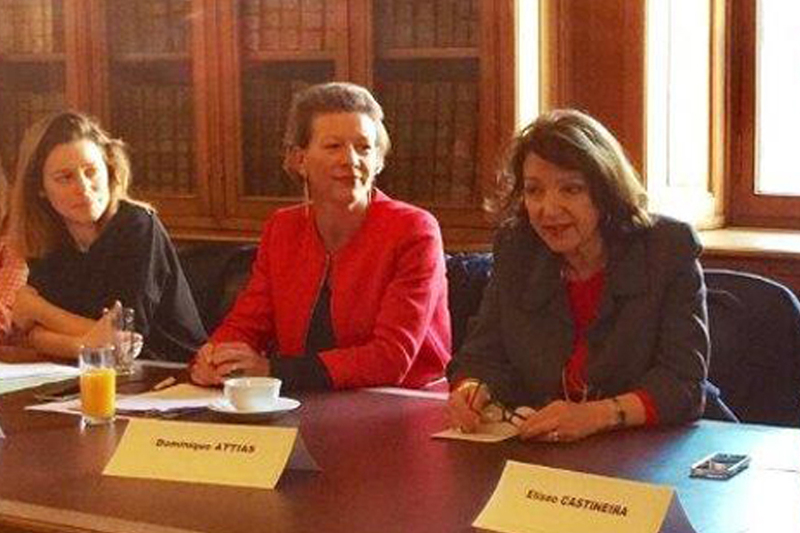 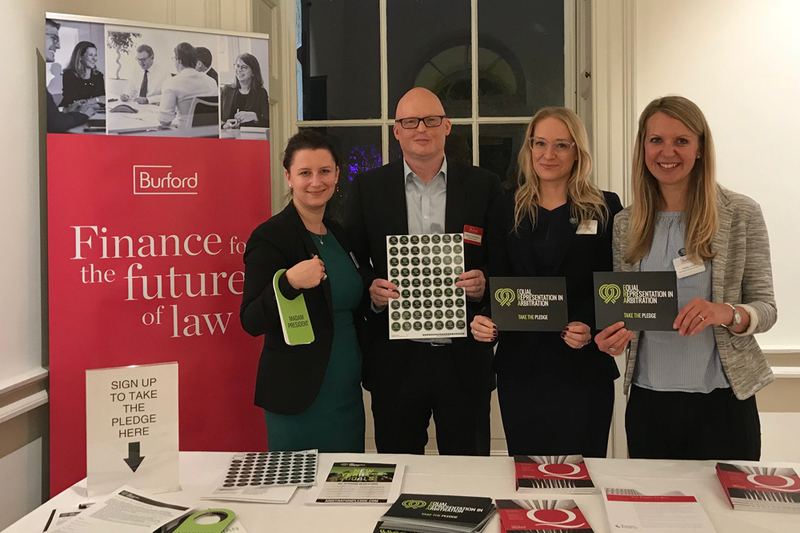 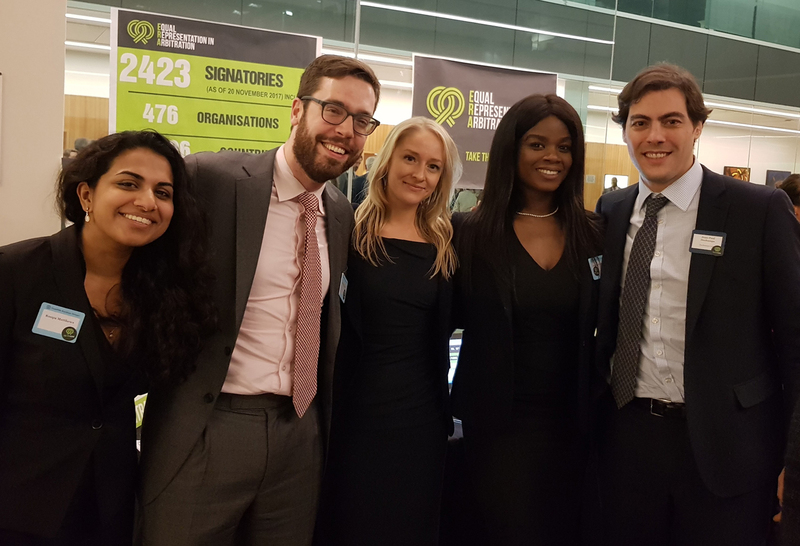 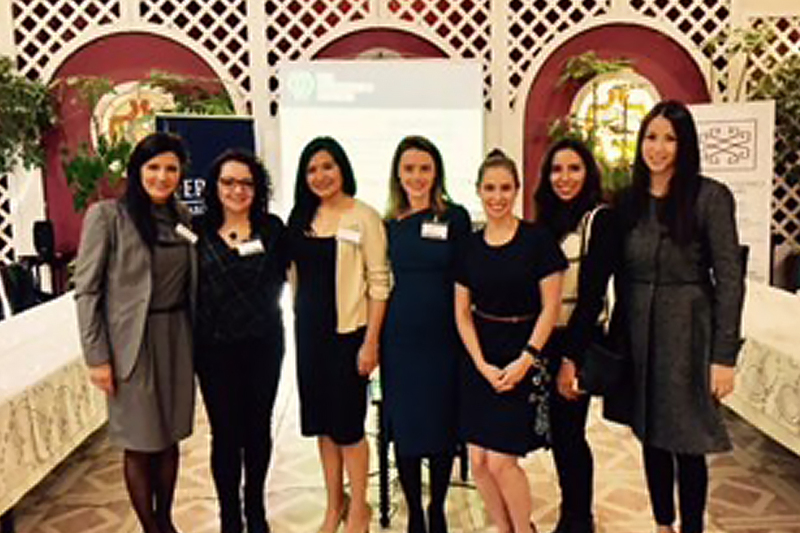 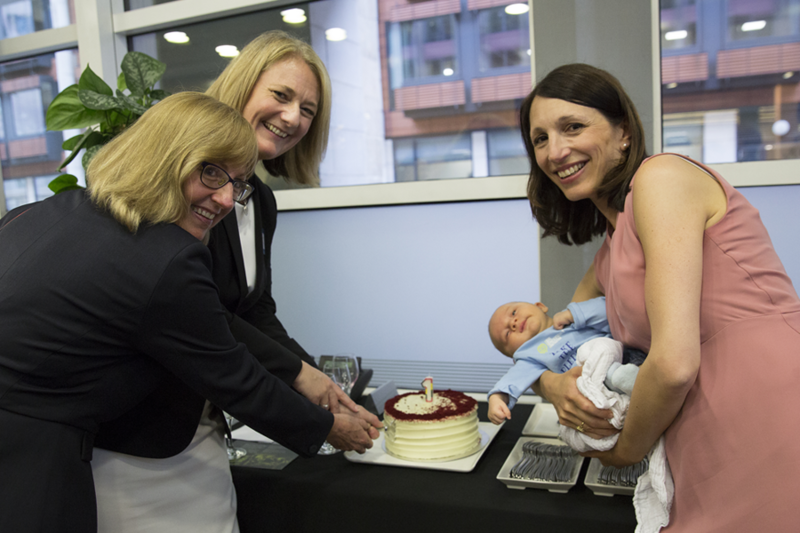 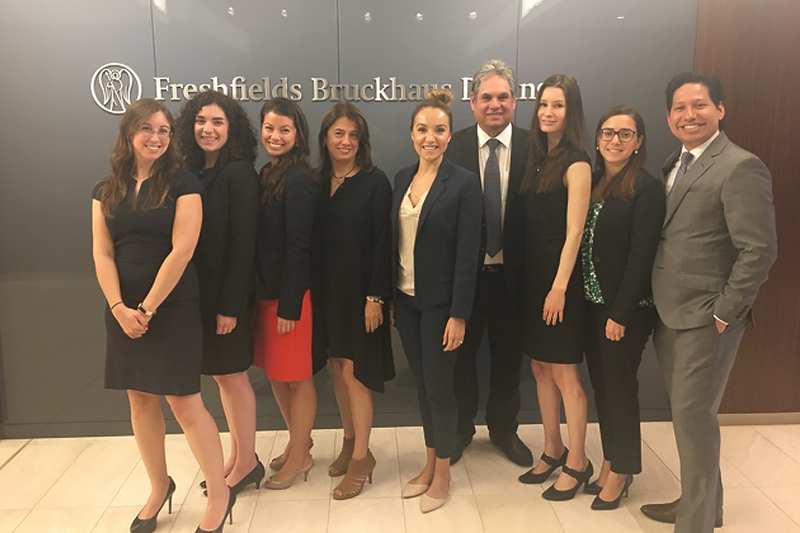 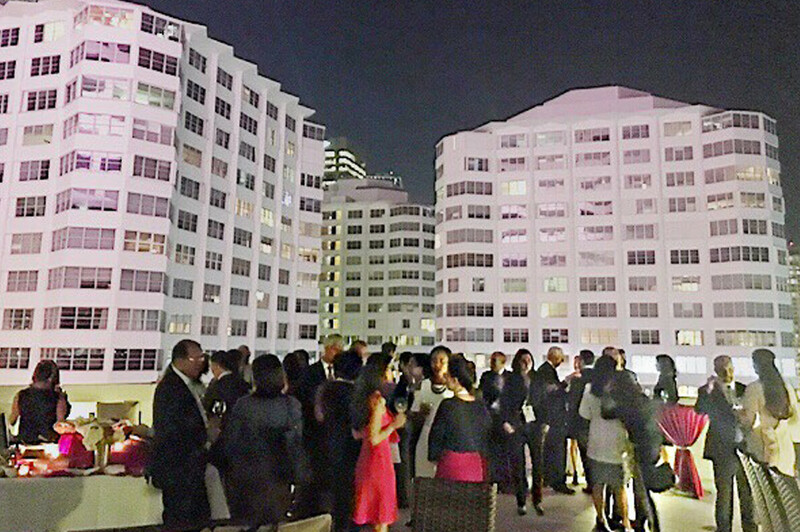 The Impact of Gender in International Arbitration Advocacy: Does it Make a Difference? 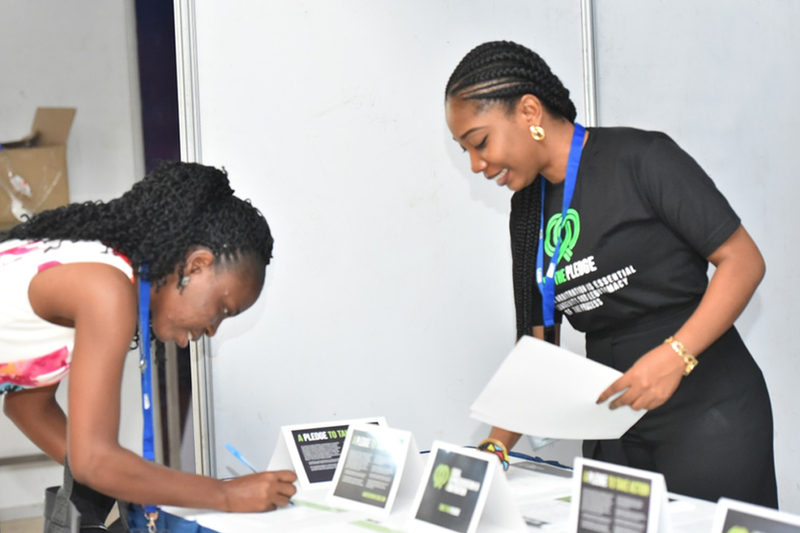 The Launch of the ERA Pledge in Nigeria.